Have you heard of the company iDeal of Sweden already? 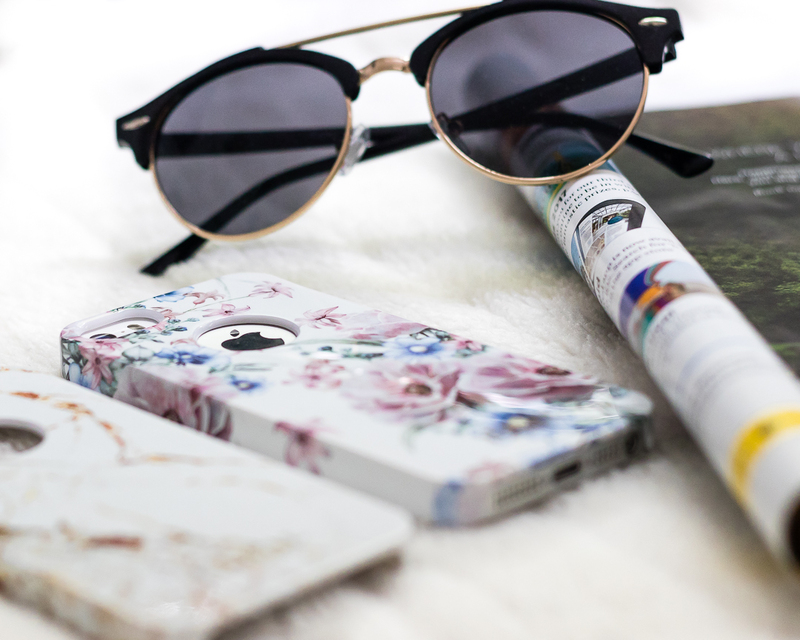 iDeal created phonecases, inspired by the latest fashion and trends. 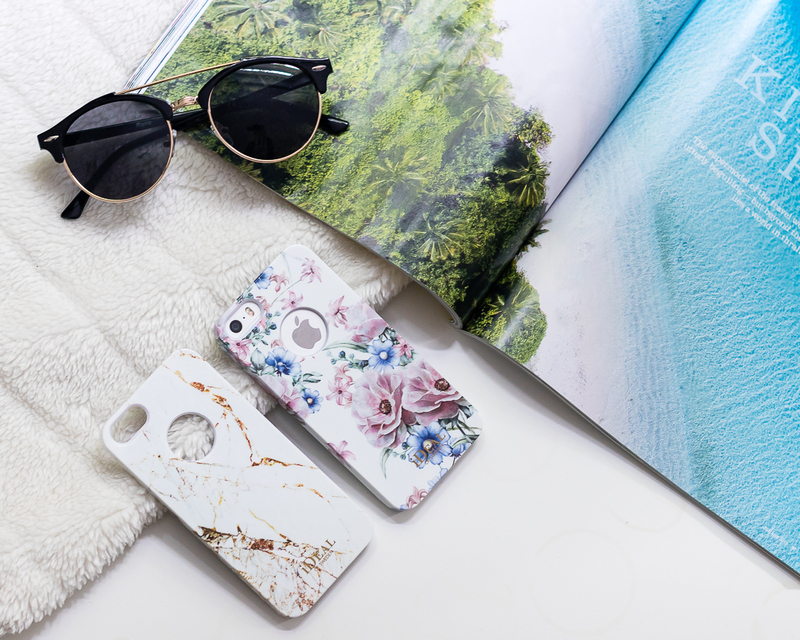 Together with innovative thinking, iDeal of Sweden blends their fashionable cases in this year's colors and patterns. I got to choose two of their cases, and it was just so difficult to pick!! I chose a marble (who doesn't love marble?) Carrera Gold case from the A/W 16-17 collection and the iconic Floral Romance. Interested in buying a phone case yourself? If you use the code "HERFST17" you will receive a 20% discount! Valid until November 1st. Happy shoppings! Please note that this is a sponsored post. However, my opinion is 100% honest.